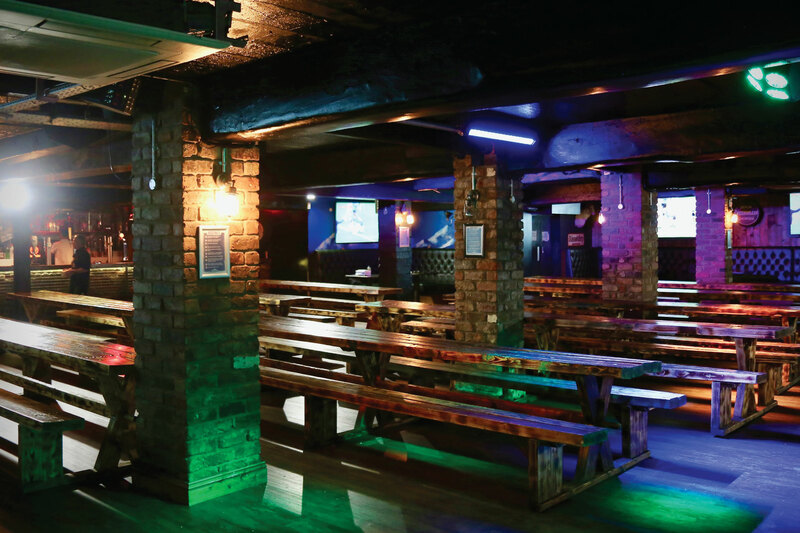 With a huge range of German beers, wild stage shows and plenty of hospitality from the Kaisergirls, it’s the perfect versatile, multi function venue space, from stage shows to team building days and presentations. The plush Bavarian style furnishings and fit out make for an atmospheric experience and with ultra high definition televisions and sound system throughout, we’re set and ready to go for pretty much anything you need! Available for private hire Sunday to Thursday, excluding Bank Holidays & selected dates, always check with us, get in touch to find out more.